From his ‘ball of the century’ to his Player of the Match performance in the 1999 Cricket World Cup final, Shane Warne made leg-spin fashionable again. To mark the magician’s 49th birthday, we look back at the top leg-spinners to have graced the ICC Cricket World Cup. With 32 scalps to his name, it’ll come as no surprise that Warne has more wickets at the World Cup than any other leg-spinner. When you consider he made just 17 appearances at the World Cup, it makes you wonder how many he could have finished with! Warne’s CWC debut came against Kenya in 1996, where he finished with figures of 1/25 in a tournament where he took 12 wickets in total. But it was the 1999 edition where he came to the fore. Back-to-back four-fors in the semi-final and final led Australia to their first men’s World Cup title since 1987. 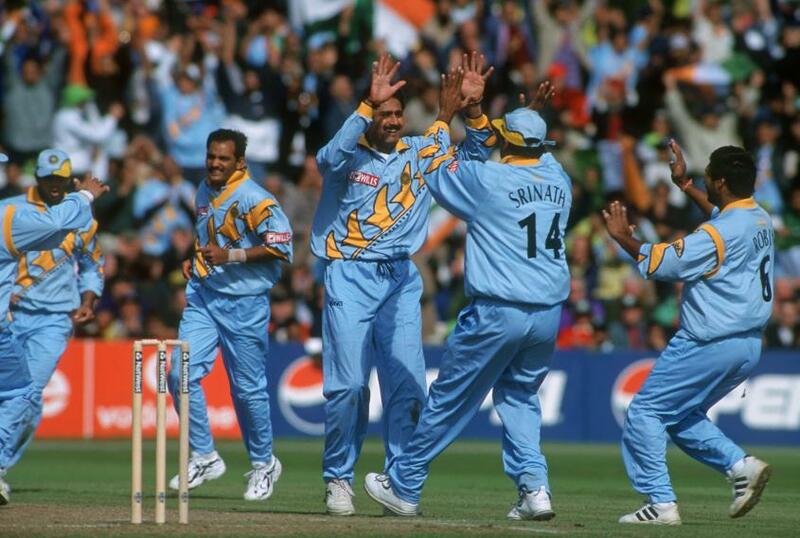 He finished the 1999 CWC as joint-leading wicket-taker with 20 scalps, his best return coming in the famous semi-final against South Africa in Birmingham where he finished with figures of 4/29. Just behind Warne in the leading World Cup wicket-taker list comes Anil Kumble. The legendary Indian leg-spinner had a similar record to Warne at the CWC, claiming 31 wickets in 18 games. While Warne’s World Cup career was restricted to two editions across three years, Kumble played in the 1996, 1999, 2003 and 2007 editions of the tournament. His most prolific year came in his debut tournament in 1996, as he took advantage of sub-continent conditions to claim 15 wickets. Eight followed in 1999, five in 2003 – including his tournament best 4/32 against Netherlands – and three in his only appearance at the 2007 World Cup. In third place comes Pakistan all-rounder Shahid Afridi, who claimed 30 wickets in 27 World Cup appearances. ‘Boom Boom’ Afridi played at five editions of the CWC – 1999, 2003, 2007, 2011 and 2015 – claiming two five-fors against Kenya and Canada in 2011. He took a single wicket in his debut tournament in 1999, but proved his worth with the ball 12 years later, finishing the 2011 edition as joint-leading wicket-taker with 21 to his name. Next comes a man who could well overtake all those ahead of him in 2019 – Imran Tahir. The South Africa leg-spinner has 29 World Cup wickets to his name and will no doubt be the Proteas’ strike spinner at next year’s World Cup in England and Wales. What’s more impressive is the fact he’s played just 13 games at the tournament since his debut in 2011. Tahir finished the 2011 World Cup with 14 wickets, and bettered his return in 2015, claiming 15 scalps, including 5/45 against the Windies in Sydney. With just three fewer CWC wickets than Warne, there could well be a new leading leg-spinner this time next year. 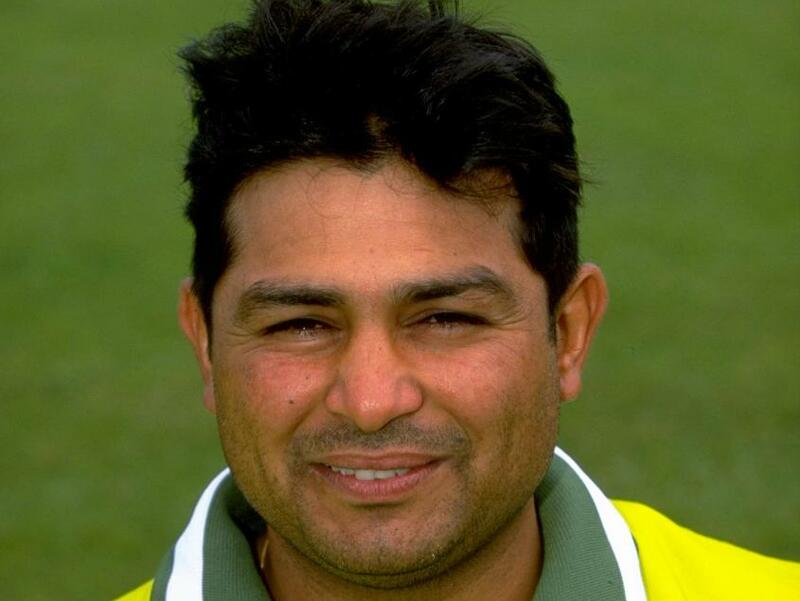 Finishing the top-five World Cup leg-spinners is Mushtaq Ahmed. The former Pakistan leggy claimed 26 wickets in 15 games at the World Cup between 1992 and 1996. Without doubt his biggest feat at the CWC was his 3/41 in the 1992 final against England, which helped Pakistan claim their maiden World Cup title. His best figures came in his first game at the 1996 edition, when he took 3/16 against the UAE.